What is RAW and Why Should I Bother? Home/Camera Skills, Hints & Tips, News, Software/What is RAW and Why Should I Bother? Several years ago most Digital SLR cameras introduced the ability to select RAW as a file option and we asked ourselves what is RAW and why should I bother to use it? So a few days were spent researching the file type and downloading some free RAW processing software and we were hooked. It is a file format that digital cameras can use to record the light information captured by the camera’s sensor. It is not a clever acronym but simply means that the information captured by the camera’s sensor is not altered in any way and the raw information is sent to the camera’s memory card for storage. Some of you may be surprised to learn that we need this special file format to complete that process; surely this is how all digital cameras work and surely this is how they record the information? Well no it’s not! Let me explain. For most of us, our digital camera (including smart phones) will be set to capture in a format called JPEG which is an acronym for Joint Photographic Experts Group. The JPEG format is still the most widely used and serves us well for the majority of our photographic needs but it causes a lot of the information and data captured by the camera’s sensor to be lost. Or to be more precise, your camera deliberately throws a lot of that information away. Why? The answer to this is quite simple and it centres around storage space. The file size for a JPEG is far smaller that that of a RAW file, even when the image dimensions remain the same. For example, a photograph that is 6000×4000 pixels will have a RAW file size of approximately 25MB and it’s equivalent JPEG file size could be about 4MB. When you multiply this difference by several hundred images, you can see the cost for storage can cause your budget to take a battering fairly quickly. It’s not just the cost of the memory cards for your camera, it’s also the cost of computer storage, back-up storage and the extra processing power needed by your computer. Once it has made all these adjustments, your camera then dumps the RAW file. Your camera does not use all of the information included in the RAW during this conversion which means a lot has gone unused and can never be gotten back. To illustrate how much is lost, let me show you the numbers involved – don’t get bogged down in the technical side of this just look at the numbers. A digital camera records the amount of light hitting each photo sensitive cell on the sensor, of which there are millions. This is the megapixel count often quoted by manufacturers. Each cell only records the strength of light hitting it and in doing so only records a black and white image with varying shades of grey. A serious of colour filters converts this into a colour image, similar to holding a coloured wrapper up to your eye, but we are getting too technical for now. When the RAW data is captured by the camera’s sensor it records 16,384 shades of grey but when the camera converts this into a JPEG is only uses 256 shades of grey. That leaves 16,128 shades of grey per photo cell that is thrown away unused. If we multiply this by 8 million (the number of pixels in an iPhone camera) we see that the camera has thrown away 129,024,000,000 shades of grey that could have been retained and used. There is a downside to RAW files. They cannot be used for any purpose straight out of the camera. You can’t print from them, you can’t view them without additional software nor can you share them with others via social media or email. All of which brings us back to the original question – what is RAW and why should I bother? This is Why You Should Bother. It may seem like the RAW file format is a waste of time and storage but here is a list of reasons why we feel it is worth your while. 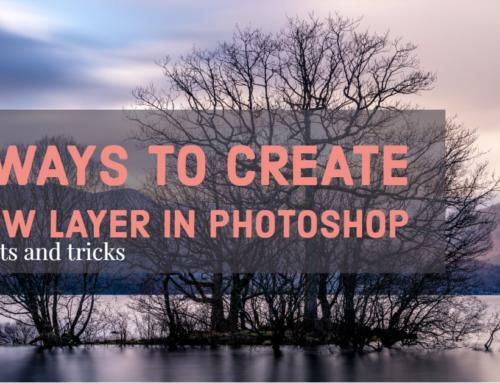 Because the RAW file is not converted in any way, it retains all that information that is otherwise thrown away by the camera when it is set to record in JPEG format. This huge additional amount of data allows us to have far more scope when editing the image. 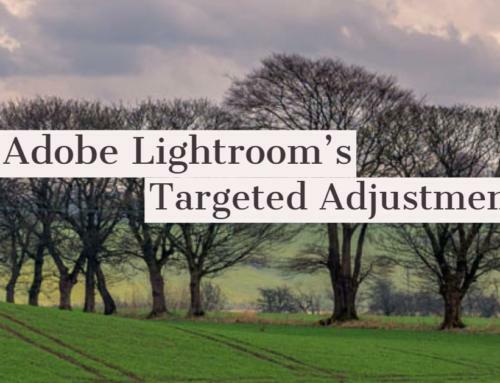 We can adjust over and under exposed images easily. We can bring out details in areas that would have been lost in JPEG. We can resize images better. Adjust the sharpness and reduce noise. When we edit a RAW image, we do not alter the original file. Rather the software creates versions of the original without amending any of its data. Thus, we always have the original version of our image. As software advances over time, we can revisit some of our images and make improvements. And, we can adjust the white balance to anything we choose. This is a big one! Honest! All of these edits would be very difficult, or impossible, to achieve with a JPEG image. So we would encourage you to use the RAW setting on your camera if it has one, and experiment. 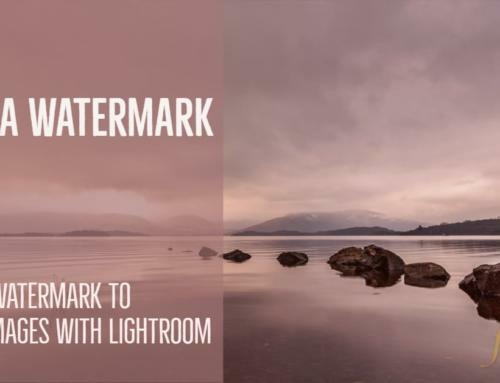 We can also show you how to develop your RAW images at our Lightroom courses. There is also an article on this site which demonstrates the possibilities of RAW. We would love to hear your thoughts on the advantages and disadvantages of RAW. Do you already shoot RAW?